There was a time when popcorn ceilings were in fashion. 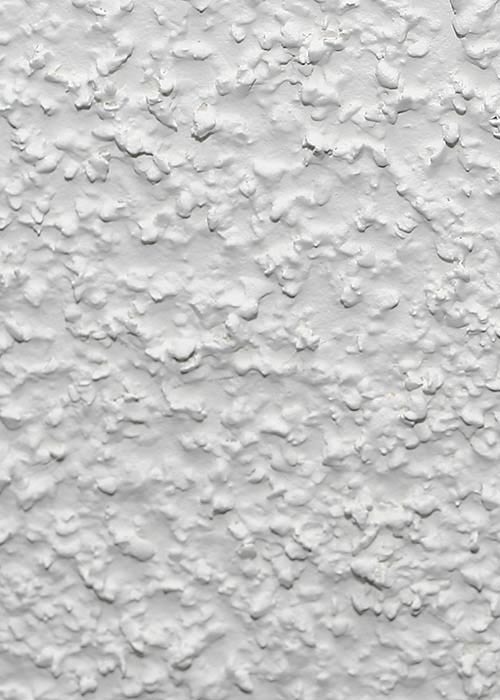 But that was in the 80s and 90s and popcorn ceilings have become an unsightly nuisance for many home owners. Hole in the Wall Drywall Repair offers expert popcorn ceiling removal to help you modernize your ceilings and bring your home into the new millennium. 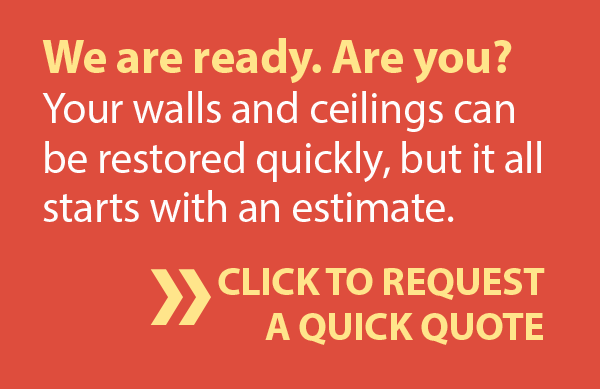 It’s time to bring your ceilings up to date. If you are tired of looking at your outdated popcorn ceilings, look no further. Popcorn scrapes are some of our most common work. Whether you want a single room or your entire home scraped, we can take care of it for you. While we usually replace popcorn texture with a knockdown or orange peel, we can also spray new popcorn to give your ceiling a fresh look. 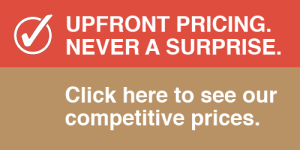 Whatever your preference, we can accommodate it!